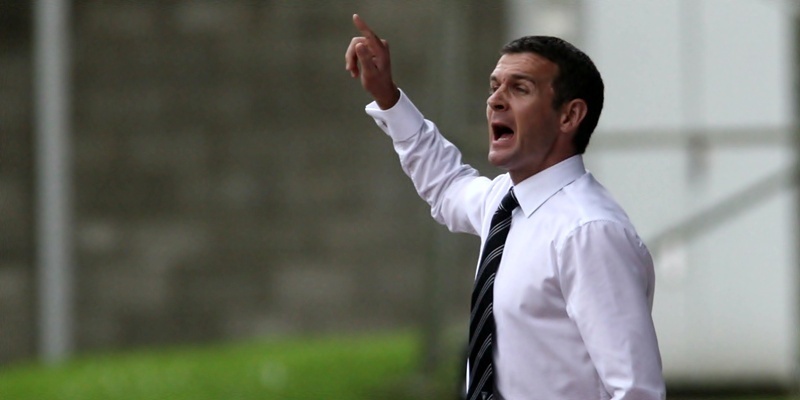 Dunfermline boss Jim McIntyre believes his players can take a lot of confidence from the last time they faced Rangers. 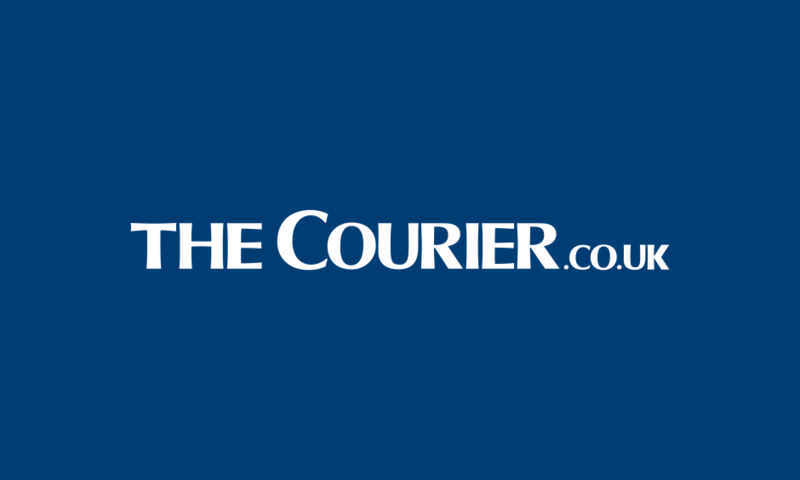 A former St Andrews University PhD student who committed a prolonged homophobic offence in the town has been fined £720. 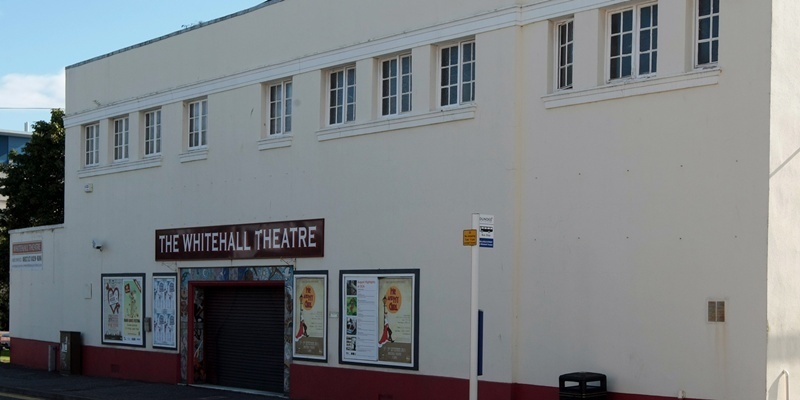 Ticket-holders left out of pocket following the closure of a Dundee theatre last year are to receive partial refunds. 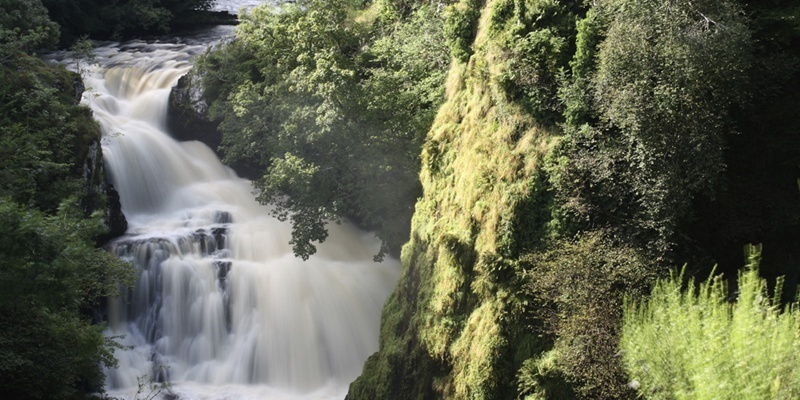 Power giant SSE has put on hold plans for a hydro scheme on the Angus-Perthshire border. A multi-million-pound urban village will transform a historic town centre remnant of Dunfermline's past. 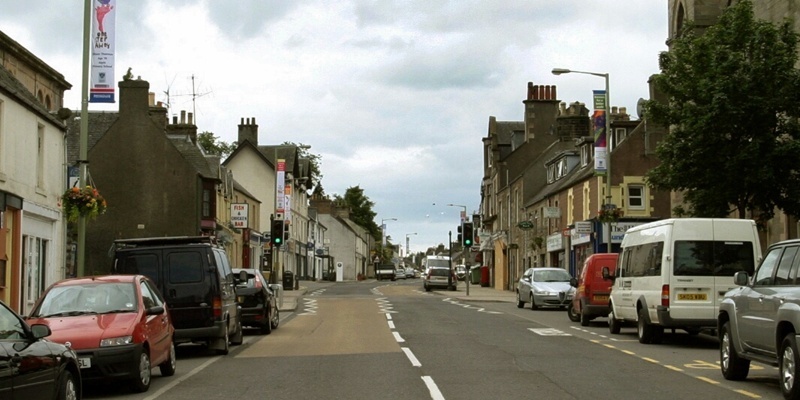 An Auchterarder pharmacy has failed in its High Court bid to prevent a second dispensary opening in the town. Dunfermline new boy Jordan McMillan is backing Rangers to retain their SPL title but he hopes to make it even harder for them to be crowned champions again. A world-renowned Dundee University expert on diabetes is to become chief scientist for Scotland. 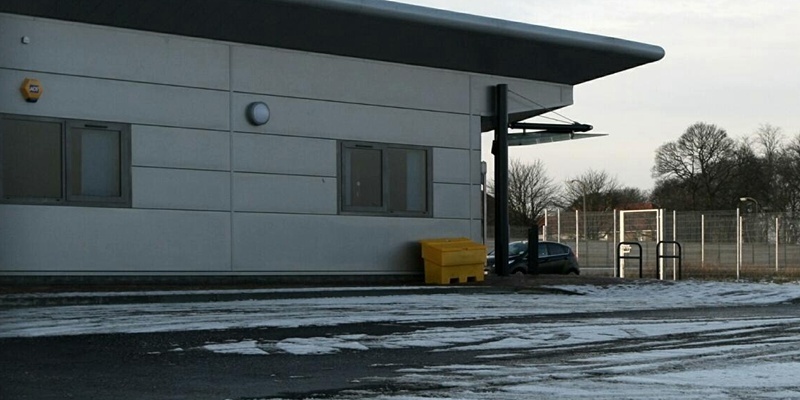 Dundee's driving test centre has been forced to cancel 50 examinations this week due to frost and ice. 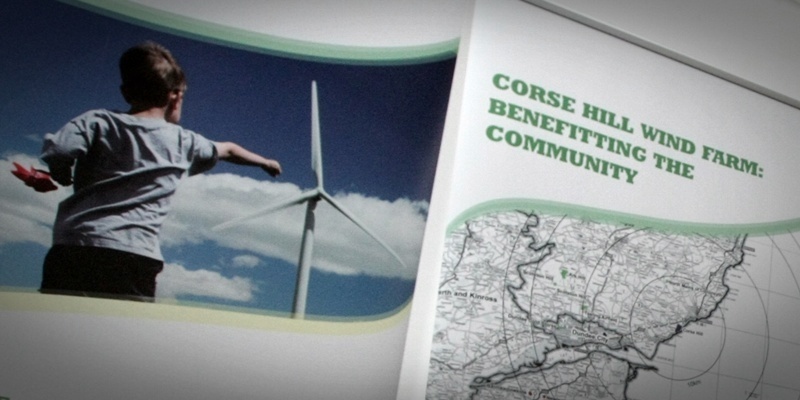 A group set up to discuss community benefits offered by a planned Angus windfarm has announced the area in which the windfall can be discussed.